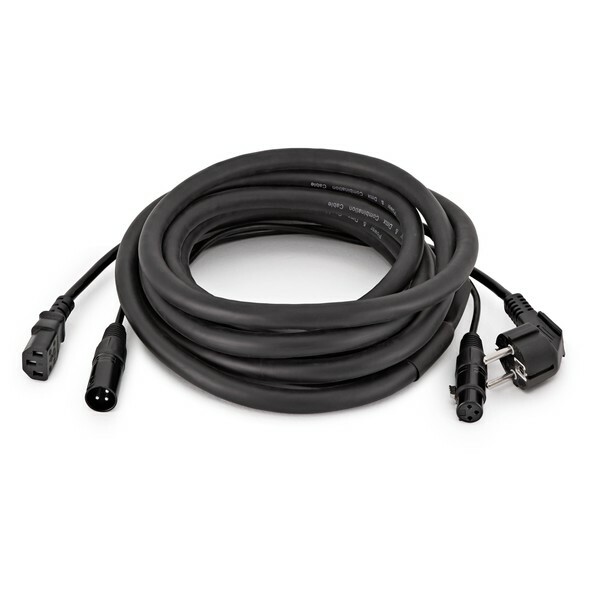 The XLR/IEC Combination Cable (EU) is suitable for connecting your mixer to active speakers. 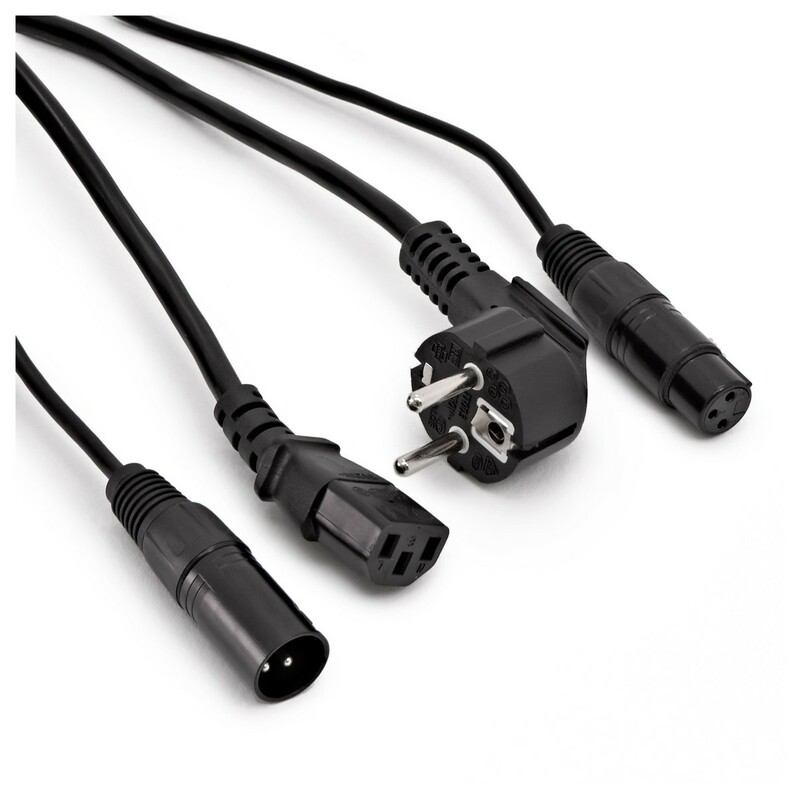 With a power cable woven in to an XLR cable, you can have all your power source at the mixing desk, allowing for clean and efficient cable runs. The 5m length and 400mm split length are great for different size venues. Featuring insulated cables with PVC jackets and copper core, this combi cable is reliable and hard wearing. The Gear4music combi cable is suitable for use with EU mains sockets.